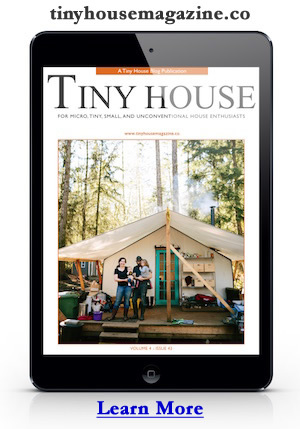 Learn more about Wishbone Tiny Homes. Photo credit to Christopher Tack, taken at the Tiny House Conference. This entry was posted in Tiny House and tagged builder, North Carolina, tiny house, Wishbone Tiny Homes. Hi all – Michael, thank you for sharing our work on your site! A note about these photos: Credit is owed to Chris Tack and the Tiny House Conference. 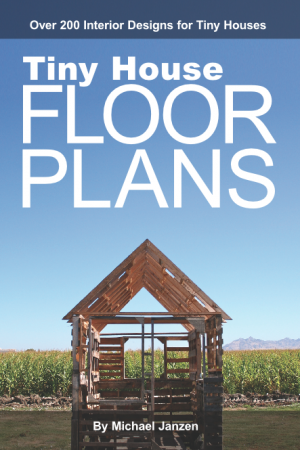 I find myself falling deeper and deeper into love with the tiny house “revolution” every day. Your tiny home is easily one of the nicest I’ve seen. Hands down. Just curious, what does it weigh?